Since 1791, the food available at New Orleans’s French Market has represented the diverse mix of ethnicities and culinary traditions that symbolize New Orleans’ culture. As the City’s French Quarter neighborhood became increasingly touristy, the market struggled to maintain its character. Vendors selling t-shirts and mini-statuettes had begun to define the market more than the local food producers and crafters who started it. 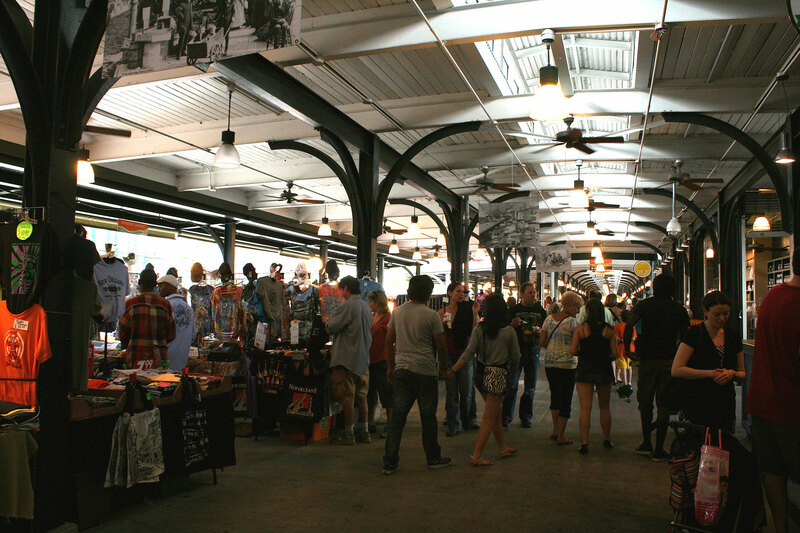 The French Market Corporation hired PPS to develop a plan for physically renovating and remerchandising the market as a local institution. 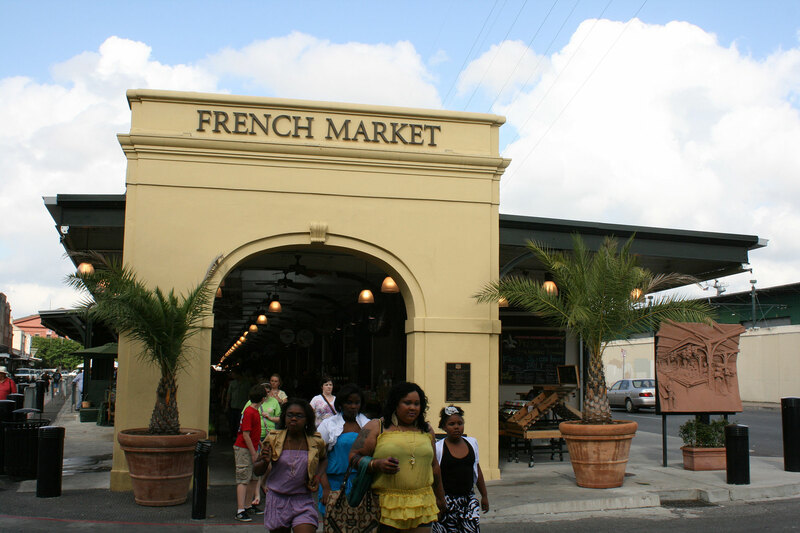 The French Market Corporation conducted customer and intercept surveys of local residents in the market to make sure their opinions were represented. Through workshops and interviews with two New Orleans architecture firms, community and political representatives on the market’s board, and vendors, PPS worked with the French Market Corporation to define a re-visioning plan and developed the idea for a Farmers’ Shed to incorporate local foods and producers back into the market by providing them with a specific place to sell their goods. Other plans focused on re-designing lighting, storage, and points of entry. The market has been renovated end to end – transforming parking areas into plazas, remerchandising the food shed, improving circulation, adding new signage and giving the overall market a fresher appearance. In 2014, two weekly fresh food markets opened on Wednesdays and Saturdays featuring fresh, local food.